OPST Ci sono 3 prodotti. 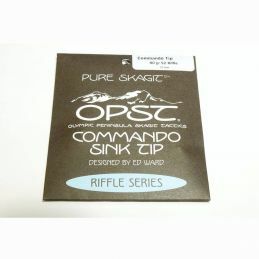 Completing our lineup of Micro Tips, OPST presents 12 foot Commando Tips, to pair perfectly with switch rods. 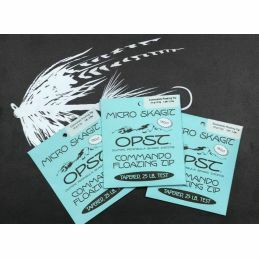 Completing our lineup of Micro Tips, OPST presents 10 foot Commando Tips, to pair perfectly with switch rods. Sono finalmente arrivate le tanto attese punte galleggianti Commando della OPST!